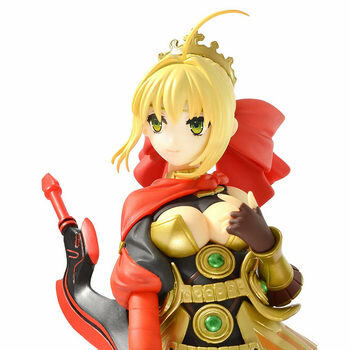 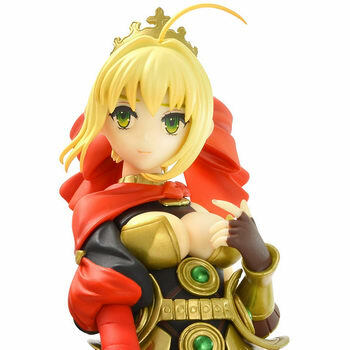 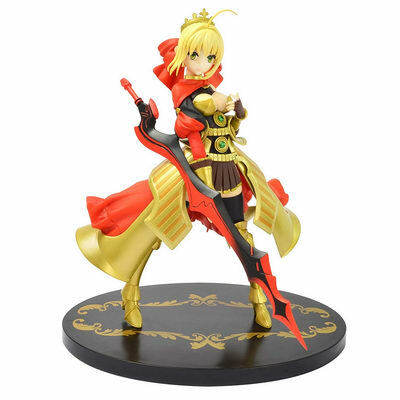 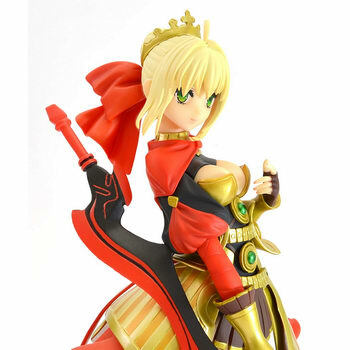 Kenelephant is going to release the Saber ( セイバー ) Shinwa Reiso ( 神話礼装 ) non-scale PVC figure form the “Fate/stay night” series “Fate/EXTRA CCC” ( フェイト/エクストラ CCC). 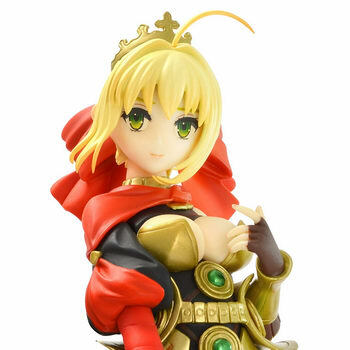 Will be released in October 2018. 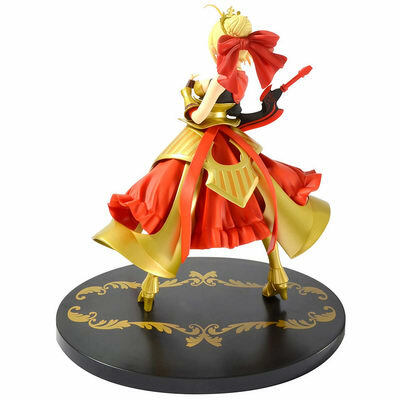 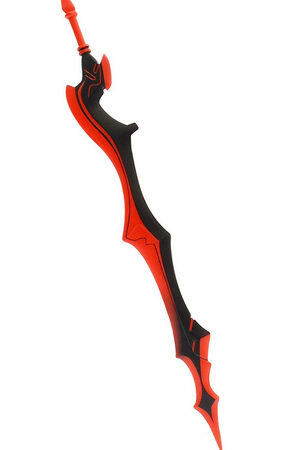 Around 185mm tall, 13,800 yen.